Flipkart has come strongly and denied the news of employees’ lay off hovering around the media corridors. Yesterday, most of the media houses have reported that India’s leading Eretailer is planning to shell out around 700-1000 employees from its grid as they failed to meet company’s expectations. Denying all the reports, company’s spokesperson stated that Flipkart denies all allegations of a lay-off. At times, company has employees who do not meet the performance bar. In those situations, officials work closely with employees to enable them improve their performance. In due course, if these employees are unable to make the desired progress, they are encouraged to seek opportunities outside the company where their skills can be better utilised. As a performance-oriented organisation, we follow a transparent evaluation process. Recently, the company has managed to crack the most awaited deal of the year by acquiring Jabong through its fashion arm Myntra. 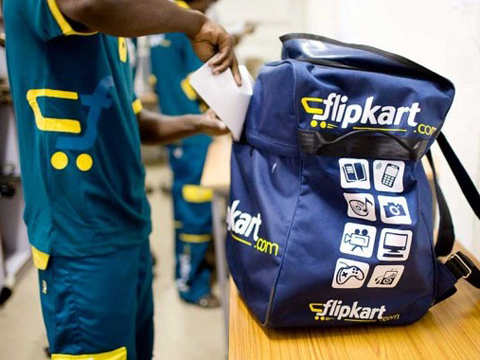 Now, Flipkart is on the move to make this deal fruitful by gaining the top positions in fashion and lifestyle segment. Sharing his views on the deal, Binny Bansal, Co-Founder and CEO, Flipkart stated that Jabong's acquisition is a continuation of group's journey to transform commerce in India. Flipkart will offer a variety of styles, products and assortment of global and Indian brands. How online retailers are nudging users towards impulse purchases?